According to a new report, director Jason Reitman is getting ready to start shooting Ghostbusters 3 this summer. Discussing Film reports that the movie will go into production on May 13th! I’m pretty excited about this movie, and most of that excitement is because the film will be set in the same universe as the original film, and will serve as a sequel that, in a way, continues the story. The film is being produced by original director Ivan Reitman, and we know that it will pass the torch to a younger generation of characters. It is rumored that these new characters will consist of two boys and two girls from the ages of 12 to 13. If you want to read up on some of the character details and rumored plot of the film, you can click here. The original cast is also said to be coming back to reprise their roles. 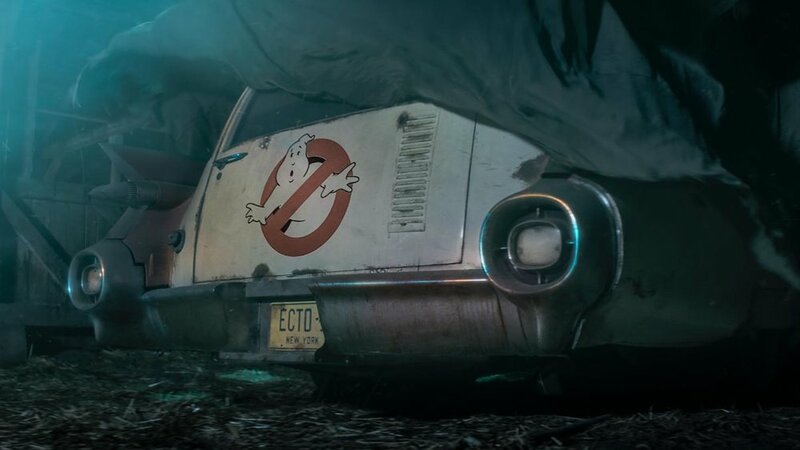 The new Ghostbusters movie is slated to hit theaters in summer 2020.